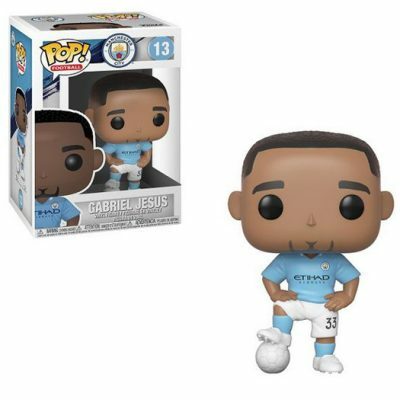 Gabriel Jesus from Manchester City, as a stylized pop vinyl from Funko! This figure stands 3 3/4 inches tall and comes in a window display box. 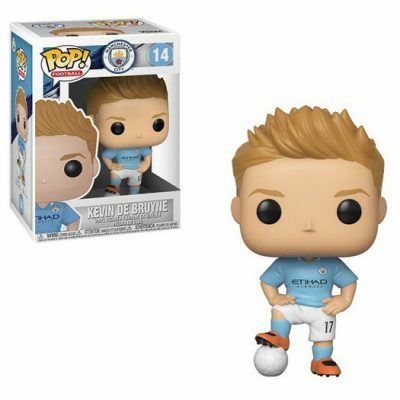 Kevin De Bruyne from Manchester City, as a stylized pop vinyl from Funko! This figure stands 3 3/4 inches tall and comes in a window display box. 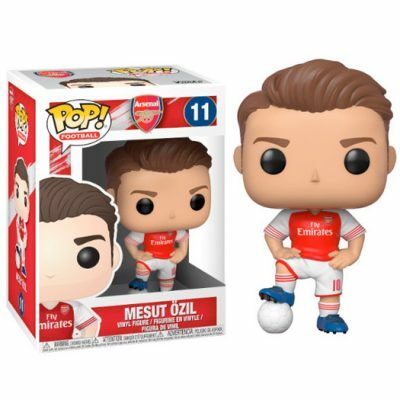 Mesut Ozil from Arsenal, as a stylized pop vinyl from Funko! This figure stands 3 3/4 inches tall and comes in a window display box.